Arden Dental Care – Michael S. Boyce DDS is located at 1832 Avondale Ave, Ste 1 in Sacramento. 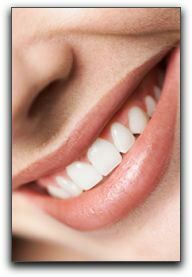 We provide skilled dental care for patients in the greater Sacramento area. Our phone number is 916-481-2001. You can visit https://www.ardendentalcare.com/meet-dr-michael-boyce/ for information about our practice and our personalized and warm team.